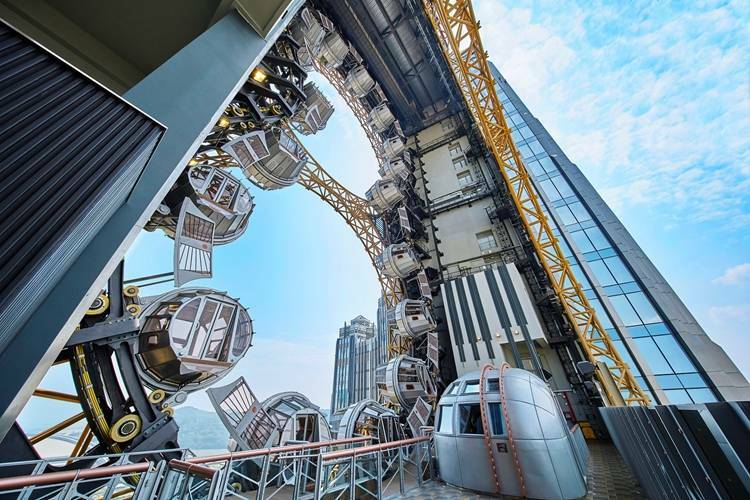 Suspended between the twin hotel towers of Studio City at a height of 130 meters, the Golden Reel is the world’s first and Asia’s highest figure-8 Ferris wheel. Once aboard, you can admire the breathtaking views of the city in different angles. No Cancellations, refunds or changes can be made. We require up to 24 hours to confirm the availability of your tickets with the venue (it rarely takes that long). Once confirmed you will receive an email with your e-ticket QR code to show at the entrance.